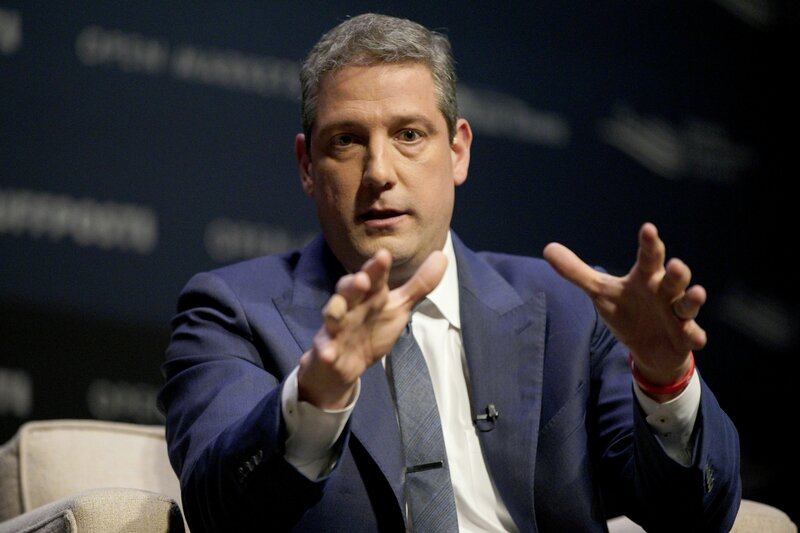 COLUMBUS, Ohio — Ohio congressman Tim Ryan says he’s running for president. Ryan, a political moderate from Niles, made an unsuccessful bid to replace Nancy Pelosi as House Democratic leader in 2016. Ryan represents the district formerly held by the late Democratic Rep. Jim Traficant, for whom he worked. The blue-collar area swung strongly for Donald Trump over Hillary Clinton in 2016. He’s served in Congress since 2003 and, before that, spent two years in the Ohio Senate. He joins an already crowded field of Democratic White House candidates.